Among the changes in the manuscript is a “more hopeful” outlook on the future in the book’s conclusion. 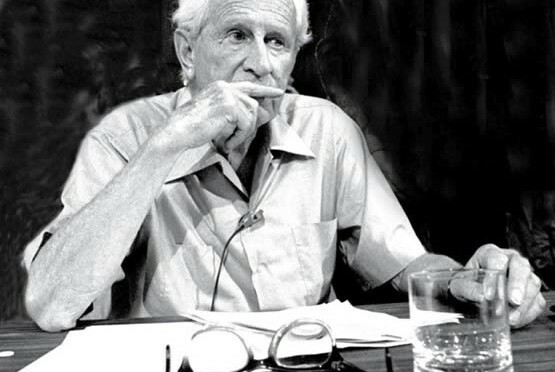 Marcuse was a bastion among 1960s activism. He mentored prison-abolitionist Angela Davis and was targeted by then-governor Ronald Reagan, who tried to have Marcuse fired from his position at UC San Diego. 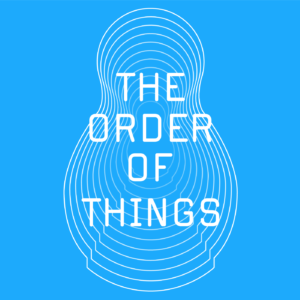 The draft manuscript of “One-Dimensional Man” was found after Brandeis’ Patrik Gamsby tried to find something interesting for the 50th anniversary of the book. “Without a doubt, this early manuscript is the best possible item I could have come across in my search for Marcuse materials here at Brandeis,” says Gamsby. “It was definitely a Eureka moment for me. 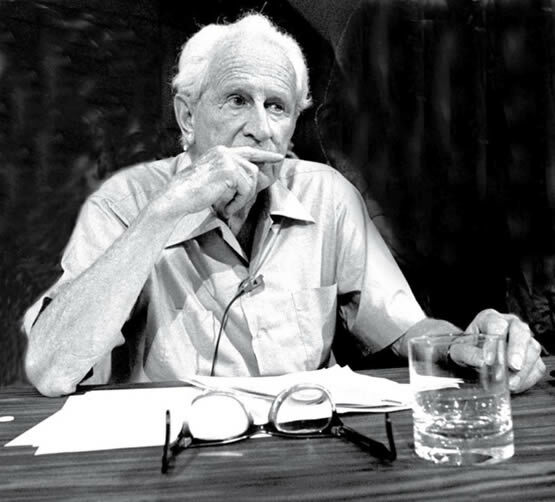 Although the provenance of the manuscript is still unclear, Gamsby thinks it is possible Marcuse gave the manuscript to Brandeis in 1965, the year he retired from the faculty. The draft bears notable changes from the published work, including, according to Gamsby and others, a starker opening but a more hopeful conclusion about the future of culture. We were unable to locate a digitized manuscript, but we are currently trying to find one (if it exists).